Adding cohesive elements: Believable Plots, Appropriate Conflict, Setting, Theme. Last week we talked about building our story on a firm foundation. 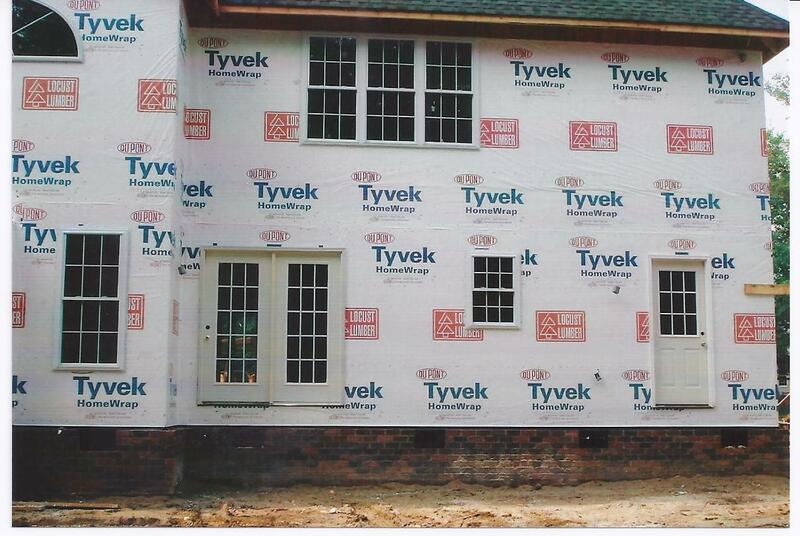 This week we’re adding cohesive elements by installing walls, windows & doors. 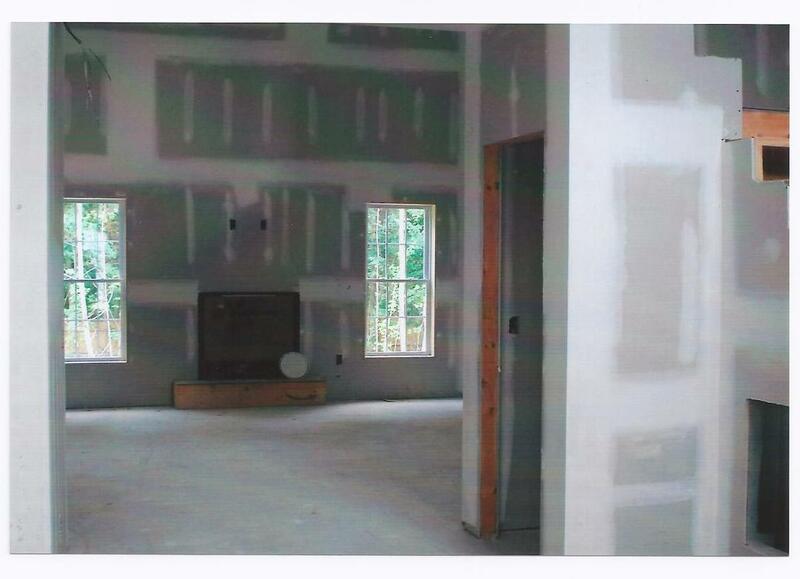 When we built our house, we used a general contractor. Although he visited the site frequently, he rarely participated in actual labor. Instead, he subcontracted the work to various trades. He didn’t expect the plumber to install the air conditioner, or the carpenter who mounted the doors to paint. Sub-contractors added their individual component, their skilled trade, creating another valuable element to the house as a whole. Just as different subcontractors work together to contribute essentials to make our house a home, a writer must join various elements for a cohesive story, or risk discord with the reader. Let’s talk about some basic elements, using romance as an example. In romance, we want our readers to journey along with the characters as they fall in love. Unless the characters were in a prior relationship and the fire hasn’t quite burned out, a declaration of love on the fourth page doesn’t work. The same goes for a suspense plot. Readers don’t necessarily care about the heavy technical details, but the plot must be believable. Who wants to read a romance where the main characters constantly argue with each other? Aren’t they supposed to be falling in love? Conflict doesn’t mean regular clashes with one another. Conflict should arise internally, from their dreams and ambitions, their insecurities, and their belief and value system. Externally, what stands in their way of reaching their goals? Your setting is as fundamental to your story as the siding on your house. Stucco is common in Florida, but stucco would strike a discordant note in North Carolina where the majority of houses have brick or vinyl siding. Whether fact or fiction, you can cement the reader into your setting. If your book is set on a tropical island, readers expect salty breezes and palm trees, the lingering scent of suntan lotion, and seafood dinners on a sandy beach. Offering sensory details harmonious with your setting will make the locale more realistic. Whether you write for the inspirational or secular market, a theme should weave through your story, as integral and seamless as the electrical wires running through your house. Simple messages of forgiveness, that it’s never too late, of second chances and rebuilding trust, and that with God all things are possible will resonate with the reader and keep them turning the page. Do your individual elements work in harmony for a cohesive story? Join us next week as we discuss adding the finishing details. Thank you, Patty. Blessings for putting the pieces together on your 2013 contracted manuscript, Christmas Bonus!